Are you a local musician or play in a band? We are always looking for performers willing to offer their time and talents to our market. 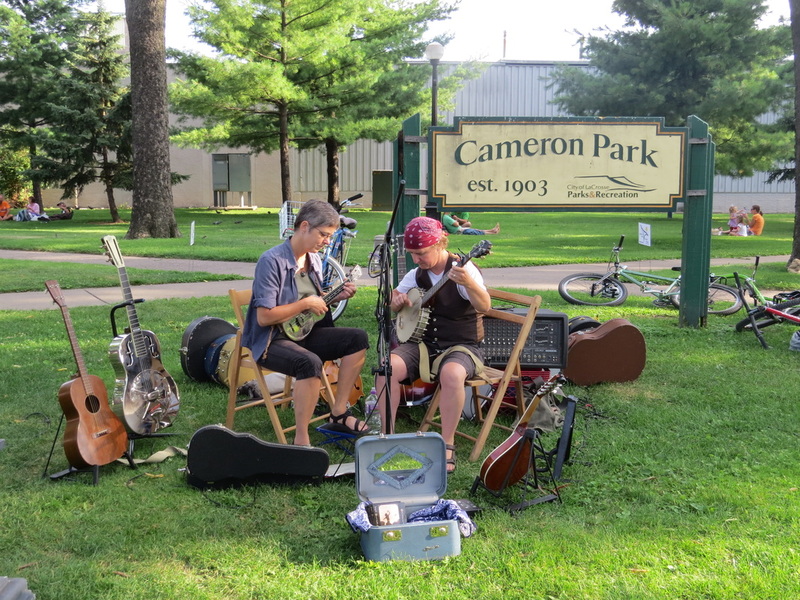 Musicians are asked to bring their own PA. Friday performers play from 5:00 - 7:30/Dusk pm (May - August), or 5-7 (Sept - Oct), Saturday performers play from 9-11:30am. Saturdays are a great day for musicians that are just starting out. There are hundreds of folks that come out each weekend and we are a effective platform for exposure for new performers! !